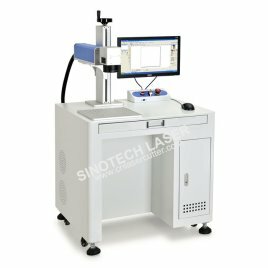 Sinotech ML 20 fiber laser machine is 20W laser power, This machine is stable and energy- saving, the gross power of this machine is about 1000W, the fiber is better than DP laser marking machine, It is quite and fast. 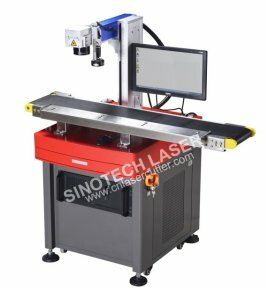 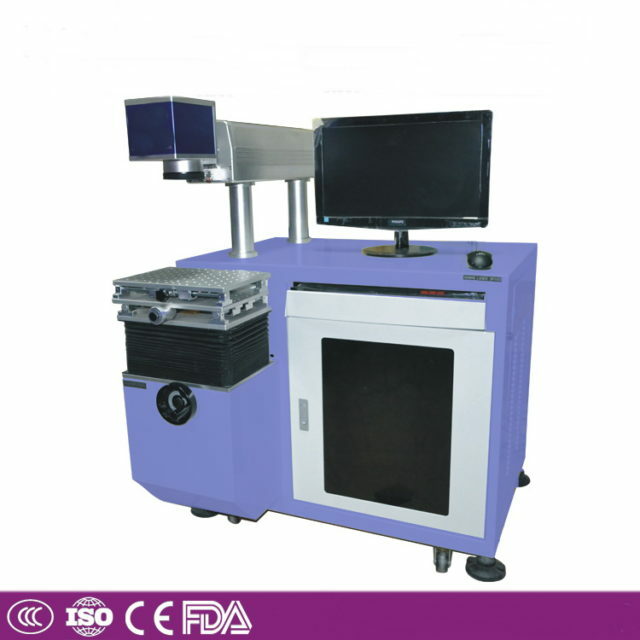 Tis machine is higher power than the ML10 laser marking machine. 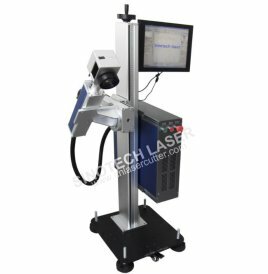 Ml 20 fiber laser marking machine is 20W for the laser power, this machine is stable and fast, it can work long time without stoping.